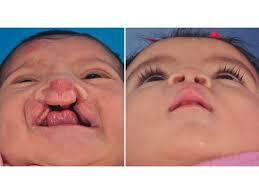 Children with Cleft Lip and Palate have a challenging life. These children have disfigured faces and they suffer from social discrimination in their community. Not only do they have difficulty breast feeding, but also learning how to eat and speak normally. There are strong social taboos surrounding Cleft Lip and Palate cases which renders them socially isolated negatively affecting their ability to acquire an education company of their peers. It goes without saying that children who do not receive an education are left to fend for themselves and have a bleak future. Smile Train is a nonprofit organization working in many countries of the world dedicated to treating children living with cleft lip and palate. They sponsor local hospitals and provide training to surgeons to operate on children to repair these conditions free of charge. The model to implement this mission is to identify the hospitals, surgery centers, and expert doctors to perform the surgeries using the existing facilities in the host countries. SLF has been a contributor to this project for the last 15 years and has been able to help 150 children smile again! These children live in many different parts of the world such as India, Pakistan, Tanzania, Nepal, Cambodia and many others. Dilshad Sumar, as a Pediatric dentist has professionally assisted in a number of such surgeries in Cambodia. 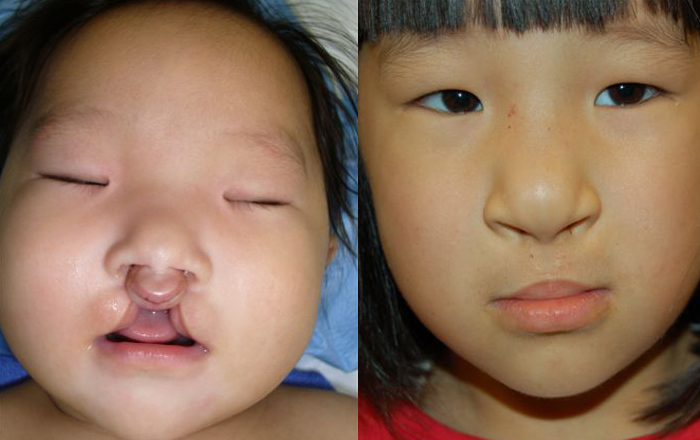 These surgeries change the lives of these children. They are now accepted by their peers and become an accepted member of the community. Instead being ostracized and shunned they can now play with other children. Once this aesthetic problem is solved, the children and the parents can address other issues such as dental and speech impairments. Since they have addressed the aesthetic taboo, they are now able to lead a more normal life. At the local hospital or clinic a typical surgery costs as little as $250.00 but it gives the child a fresh start with confidence and self esteem. Website created by SLF--Thanks for visiting, come back soon.